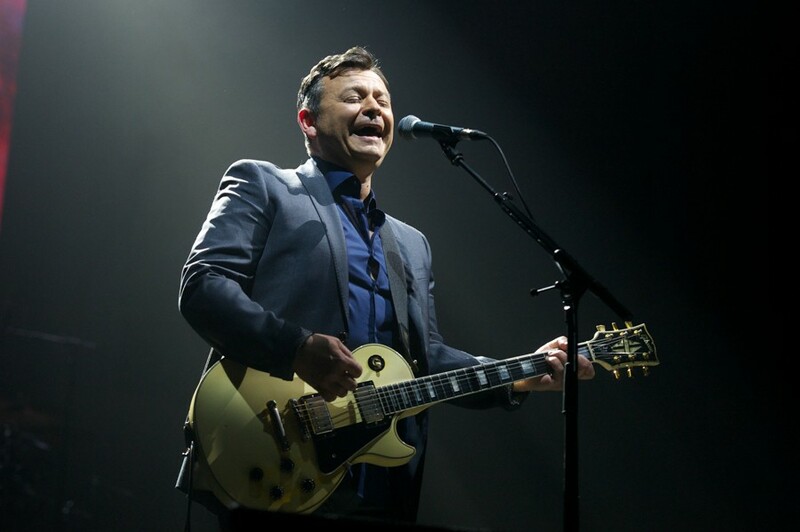 The Manic Street Preachers return to touring this summer with dates that covers the UK and Ireland, including a show close to home in Chester for this year’s Carfest for Children in Need. These tour dates come just after the release of the 10th anniversary special edition of album Send Away The Tigers, which drops on May 17. Other tour dates include the Kendal Calling Festival in July, the southern date of Carfest in Hampshire on August Bank Holiday weekend and Bingley Music Live in Yorkshire. 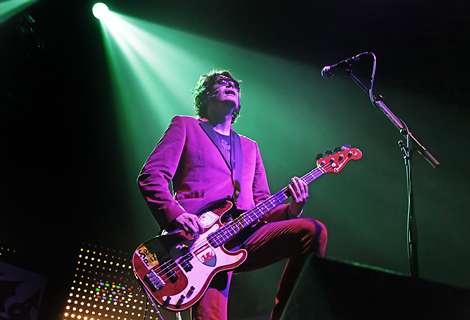 The show in Chester will prove to be a massive hit, as this sees the Manics take to the stage at a time when they’re set to record the follow-up to critically acclaimed album Futurology.